Two teams in the dangerous area of ​​the rankings, with great offensive problems, will try to gather the necessary points for rescue. “Los Pepineros” vs “Pucelanos” is a meeting between two teams trying to gather the points needed to avoid relegation. Both are ranked in the lower half of the La Liga standings. The match will be played on Wednesday, April 4, 2019, at 21.30, on the Estadio Municipal de Butarque in Leganes. Leganes climbed to 12th place after winning the final stage with Getafe. Once again, the coach of Mauricio Pellegrino is on hand. If the host team manages to keep it on the bench, we will see a band with higher claims in the next season. So far, the Argentinean has been called twice to sign a new contract, but he has postponed until the end of the season. The hosts are very well organized in the defensive, where they get very hard. Instead, in the offensive, it turns out to be a team that is doing pretty hard. Just Wednesday’s opponent, Valladolid, has scored fewer goals than Leganes in all of La Liga. In this meeting, he will have great problems in forming a viable attack. Youssef En-Nesyri, the main player with 8 goals scored, is injured. Martin Braithwaite, the striker transferred in January to increase offensive efficiency, is suspended for the cumulus of yellow cards. Guido Carrilo, with 5 goals scored, remains to cover the absence of the two. 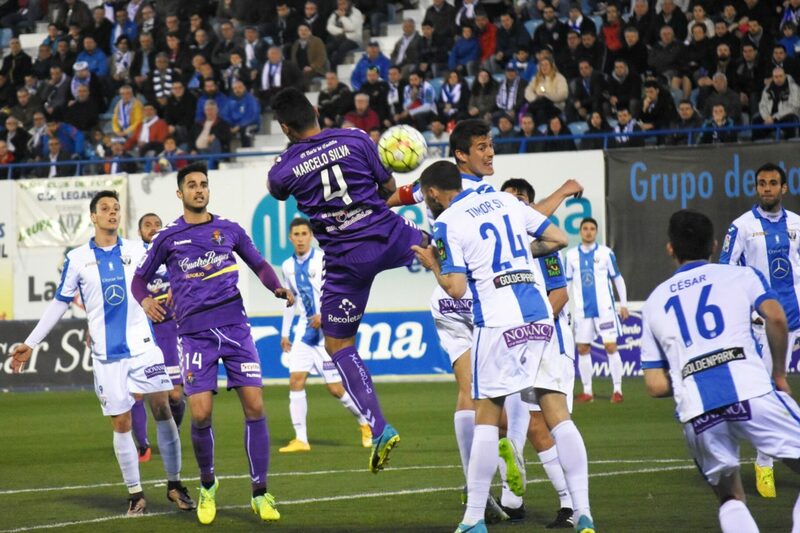 Valladolid earned 4 very valuable points in the last two stages. The difference from the first relegable place is only 2 points, so it must remain in the alert. The return of Iago Aspas has resurrected Celta and now the struggle for survival has become even more exciting. During this time, when all players need to put their shoulder to the rescue program proposed by the coach, the visiting team has many components at the infirmary. The medical staff is working hard to make it available to the team as soon as possible. And as if it was not enough, after the match with Real Sociedad, two more players will be missing because of the cumulus of yellow cards. Enes Unal, one of them suspended, Oscar Plano and Ruben Alcaraz, with 3 goals scored, are the most effective players of the guests. He remains the team with great problems in the offensive, the only one in La Liga with an average under one goal per game (0.82 goals per game). There are two teams that are suffering at the offensive level. They are the weakest offensive in La Liga, the only ones that have not reached the border of 30 goals scored. In addition, both have important absences from these compartments. Hosts will not play En-Nesyri and Braithwaite, and guests will miss Enes Unal. I can only think of a match with few goals.